Please read a Car Rental Funchal Airport Review below that will give you the exact information on how to rent a car in Funchal, Portugal, how to get to Funchal Airport and what car to pick. If you want to be alone with nature, then Madeira is just what you are looking for. This island in the North Atlantic was considered part of miraculously survived and fabulously beautiful Atlantis. 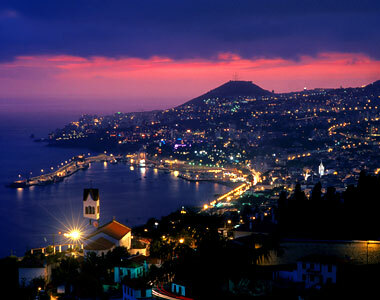 From Funchal Airport Madeira are performed flights to more than 20 destinations per day. 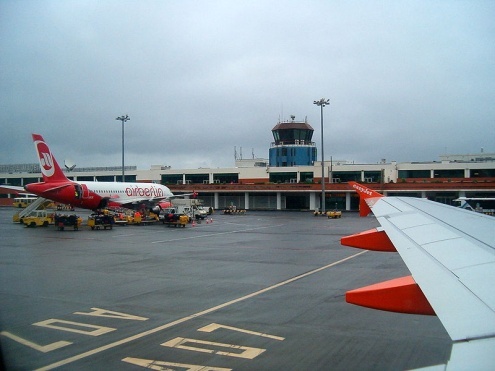 How can I get to Funchal Airport Madeira? Drive through ER101, ER204 , VR1 road, 21,0 km, 19 min. From the hotel Porto Santa Maria use Rua Conde Carvalhal and VR1, 18,3km, 23 min. From the hotel Jardins da Ajuda use Rua da Ribeira de João Gomes and VR1, 23,9 km, 27 min. 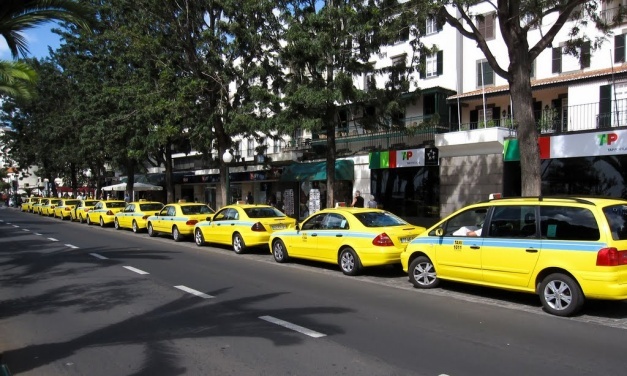 What is better: Taxi or Car rental in Madeira? Taxi in Funchal costs 0,63 € per kilometer. It’s about 30-35 € to take to the hotel. What benefits can I get from car Rental Company? What types of cars can I rent? You can rent a car from 34$ per day. Pick up full, return empty – your car will be supplied with a full tank of fuel and can be returned empty, but you will pay to rental agent for the full tank of fuel. Cabo Girao is a little far from the airport, but the prices there are much cheaper. If you are looking for premium car, you should visit Santa Cruz - Downtown Madeira. 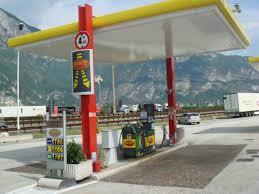 It is near the airport and you will definitely find, what you are looking for. Caniço - Downtown Madeira presents a wide choice of economy class cars. For example Nissan Micra costs from 16€ per day. Using RentalCars24h.com you choose the best service and make yourself independent! RentalCars24h.com offers you reliable car rental Madeira - Intl Airport - Funchal services that will help you to feel free and independent when moving around the town. Providing best online prices for car hire Madeira - Intl Airport - Funchal services, RentalCars24h.com allows you to save money each time when you rent a car in Madeira - Intl Airport - Funchal.